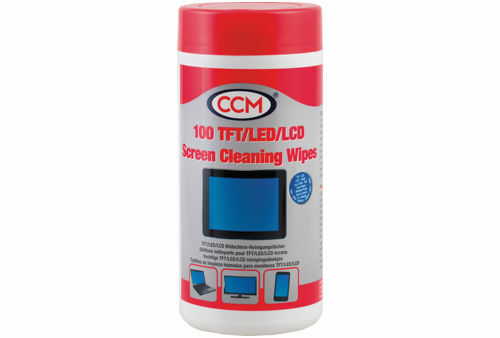 Special cleaning products for TFT/LCD and LED screens (eg. laptop and flat screen), PDA mobile phone, game console and other multimedia devices. Pressure-gas cleaner to clean inaccessible points of computer, multimedia and office devices (keyboard, printer, drive, (digital) camera, copier, fax, mobile phone, game console, TV and more). FCKW free. Impregnated cleaning swabs in coloured PE bag with window. The swabs can be impregnated with your choice of formulation, e.g. MOQ: 500 pcs, your choice on quantity of swabs per bag. "We have cleaned a notebook, TFT and Smartphone using the AgfaPhoto cleaner. We were very satisfied, dust and fingerprints on surfaces as well as on displays disappeared and all devices are sparkling again." 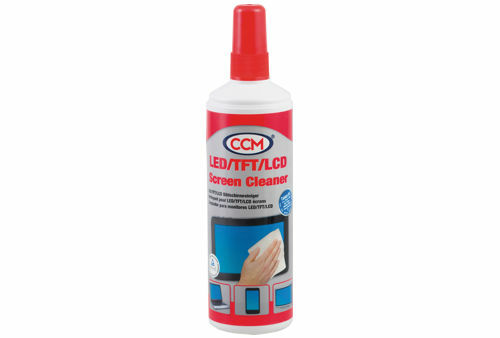 "Using soft, lint-free wipes and the TFT/LCD screen cleaner enabled us to easily and effectively clean anti-reflective and smooth panel surfaces. Within no time dust impurities and finger prints could be removed without leaving residues or streaks. 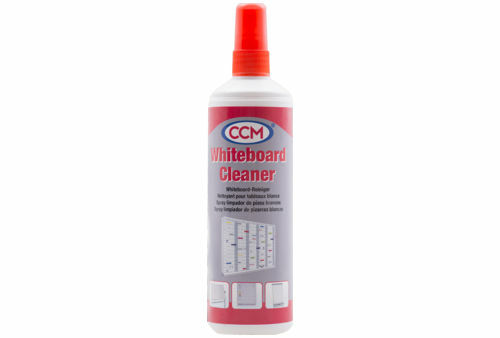 When applying the cleaning agent with the wipe provided there were no damages (scratches, changes to the surface or impairment to anti-reflection coating). 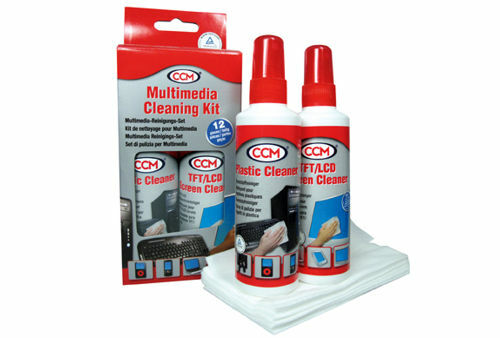 We were able to effectively and quickly remove dust and impurities on the housing of LCD screens using the plastic cleaner without damaging the surface or plastics. 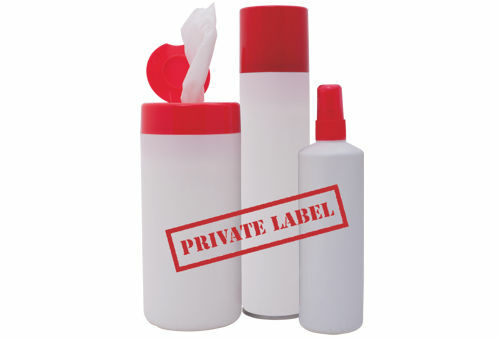 Glue residues from labels could also be removed easily. 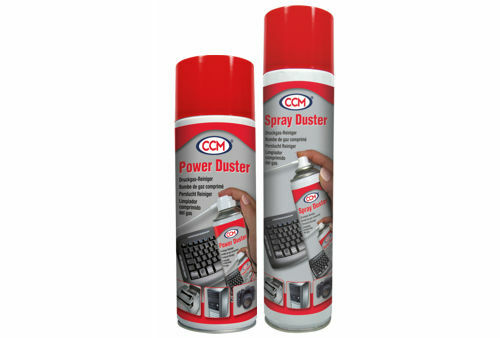 Screen cleaner as well as plastic cleaner can be optimally used. No adverse dermatological reactions. 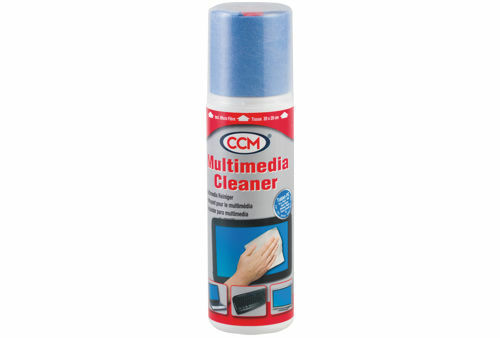 Should there be any inquiries regarding cleaning agents, we will recommend the CCM cleaner in any case." 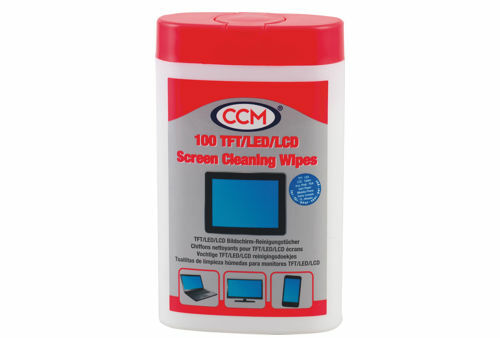 "TFT cleaner: Perfect cleanliness for extremely dirty displays. Absolutely recommendable! Plastic cleaner: Quick and thorough cleaning. Excellent results. We have comprehensively tested the cleaner and are of the opinion that it features excellent cleaning properties." 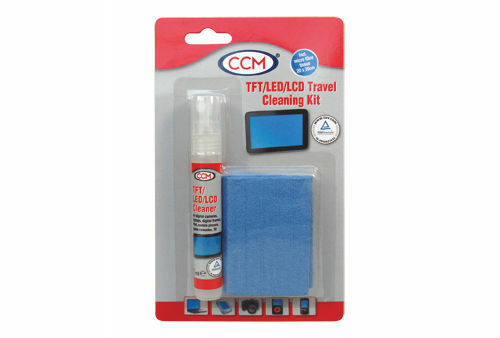 TFT/LCD screen cleaner: "We have cleaned some of our screens with Agfaphoto TFT/LCD screen cleaner. We were pleasantly surprised at the product, no disinfection odor, easy removal of finger prints without leaving streaks. Even the mobile display is streak-free without any finger prints." "The cleaner is perfect. In our company we have to combat heavy dust from cardboard containers and through traffic every day. It is absolutely sufficient to spray the cleaner on a wipe and then polish with a dry wipe. A microfiber wipe is also ideal. Very pleasant scent. No adverse dermatological reactions. We process communications articles of any kind, which all feature plastic housings, keyboards and displays. It cleans thoroughly and is suisu_table for all areas without leaving streaks. We have used a microfibre wipe and achieved excellent results. Very pleasant scent that disappears after a while. No adverse dermatological reactions."